All the information you need to rent a bike in Corfu, from Corfu Moto Rent. 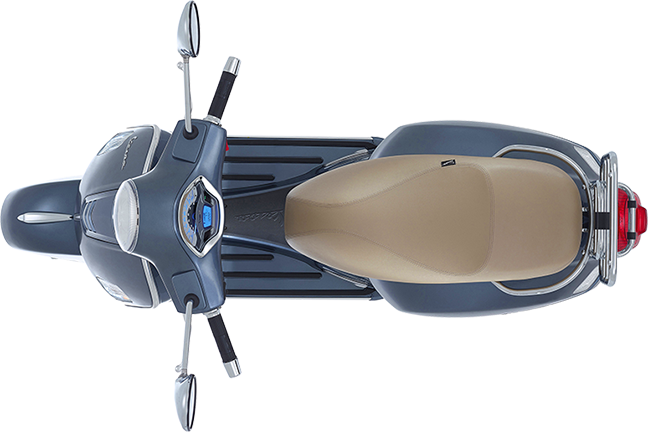 At Corfu Moto Rent we are committed to offer the best services, because we strongly believe that safety is the result of the overall quality of our services. It is notable, that our prices have not been increased, despite the new higher VAT 24%. Our prices remain unchanged since 2005. We offer competitive prices including all taxes, free kilometers and insurance packages. Free road service all around the island in less than an hour (from 08:00 to 24:00). Pre-delivery inspection before every rental by qualified mechanics. Yes, all fees are included in the rental price, except for refueling fees. Can I rent a motorbike using a car driving license? Yes, if it is a 50cc scooter. For customers coming from Non-European Countries, an International Driving License is required. Is a credit card or even a deposit required to make a reservation? No, neither a credit card nor a deposit is required to make a reservation. You can call us immediately in order to fix the problem as soon as possible. What do I need to hire a motorbike?